Using his classroom and research experience in the M.S. in Geographic Information Science program at ISU, Brock has gone on to do some exciting work. 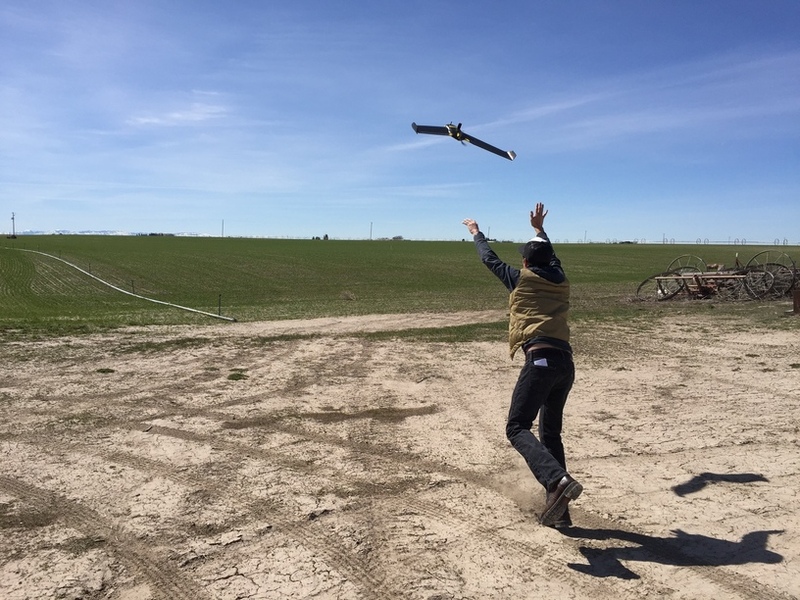 He is now the GIS Director of Empire Unmanned that is one of the leading providers of UAV data products in Idaho, servicing clients in agriculture, mining, and research. 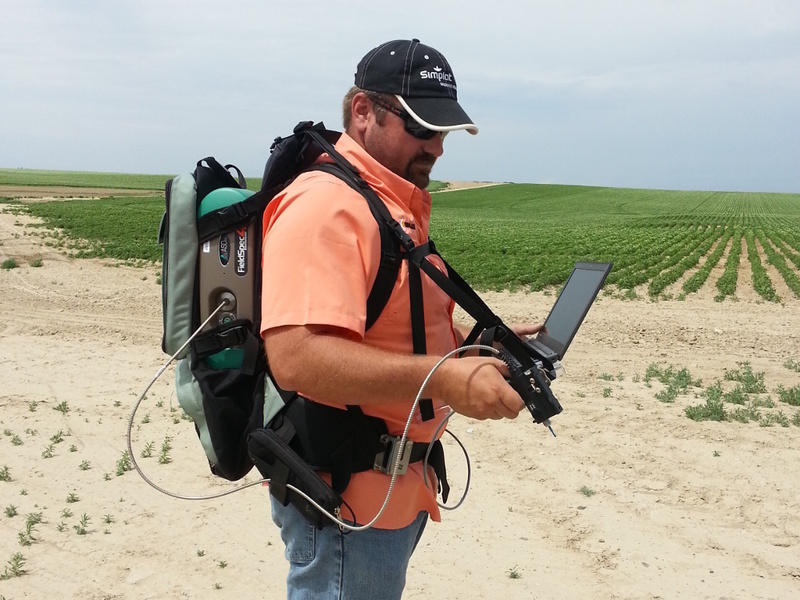 Joel Johansen completed his Masters in GIS in 2015 and is currently working as a Precision Agriculture Specialist for the J. R. Simplot company. His job includes database management, data processing, software development, and analyzing satellite imagery to monitor crop health. Mike Griffel worked for several years in the local agricultural sector before returning to graduate school in the MSGIS program. For his thesis he studied field variability and the use of hyperspectral data for crop threat detection. 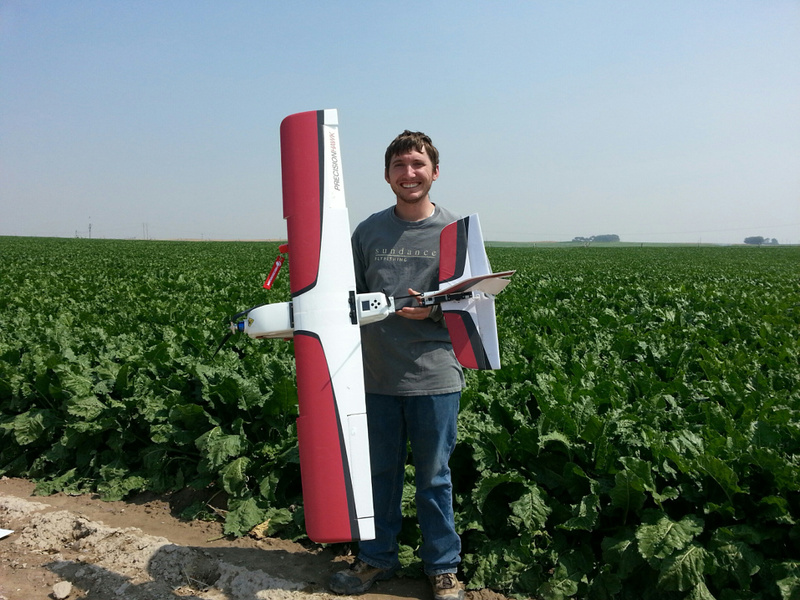 Upon graduation he was hired by Idaho National Labs to work in their Biofuels and Renewable Energy Technology Department as an Agricultural Research Analyst applying his expertise in satellite/UAS data processing. 2016 Donna Delparte ~ All rights reserved.